Queensland Seniors Week provides opportunities to promote positive community attitudes towards older people and ageing, facilitate community participation, and enhance community connections, aligning with the Queensland Government’s and Council on the Ageing (COTA) Queensland’s vision of building Age-friendly communities in Queensland. 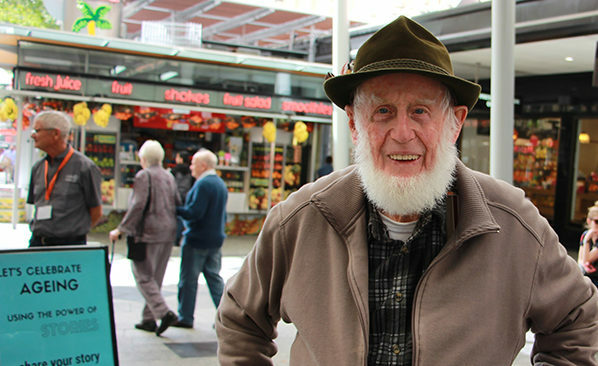 During 17-25 August 2019, Seniors Week will connect communities, providing opportunities for people to share and learn new experiences, discover services and support, and assist in reducing social isolation. enhance community connection and intergenerational relationships. 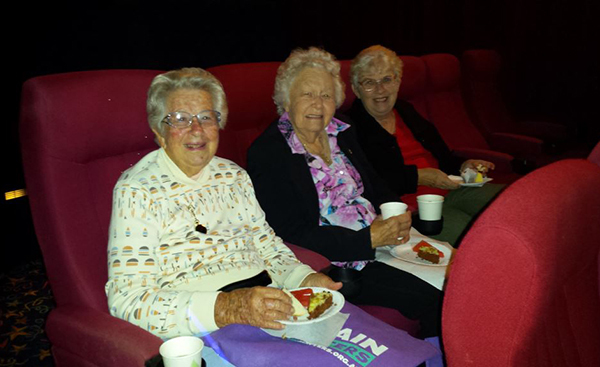 COTA coordinates Queensland Seniors Week on behalf of the Queensland Government and receives funding to collaboratively plan, run and subsidise Seniors Week events and activities. Both COTA Queensland and the State Government value the contribution older people have made – whether as volunteers or in the workforce, community leaders or carers, grandparents or advocates. Funded by the Queensland Government, the program provides $100,000 to subsidise events and activities held during Queensland Seniors Week. This program supports the building of an age-friendly Queensland. COTA Queensland initiated the first Queensland Seniors Week in 1960. Back then it was called Old People’s Week and COTA was known as the Old People’s Welfare Council. Language has changed over the past 58 years, but the purpose of the celebration hasn’t. 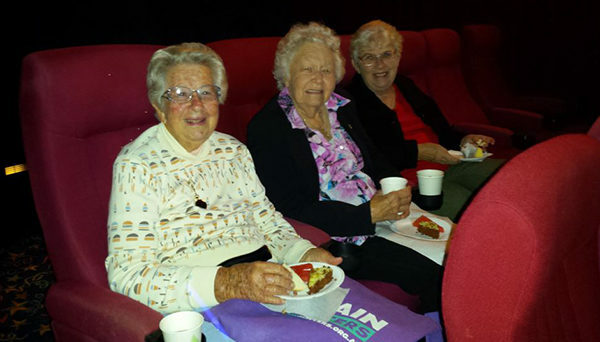 Seniors Week helps to build and maintain strong communities by connecting people of all ages and backgrounds through the many events and activities held during the nine days. COTA Queensland is a statewide not-for-profit organisation advancing the rights, needs and futures of people as we age. For over 60 years we have worked with older people to ensure the futures of Queenslanders are filled with opportunity and possibility. 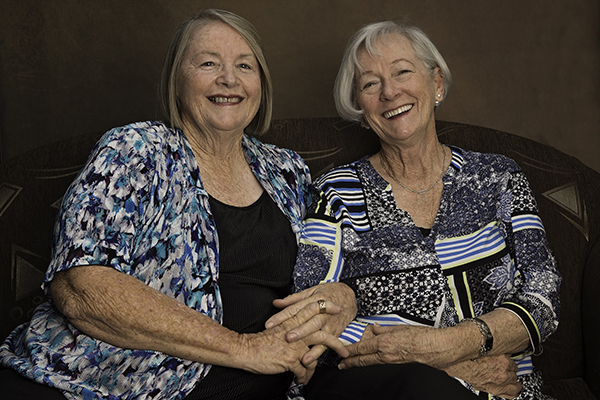 Our programs support older Queenslanders to influence decision making and create positive social change. We advocate to Government on issues that affect us all as we age and we promote older people’s rights. We provide free education to the community to help people be empowered to make informed decisions. We promote and partner in research that addresses the big issues for older people. We support organisations that address issues for older Queenslanders who are experiencing injustice, discrimination, disadvantage or disability. As one Seniors Week participant put it, “you can’t put a price on the value of a human being, especially our seniors”. To find out more about COTA Queensland, click here.